Thank you for taking an interest in our school as a place of excellence in education. 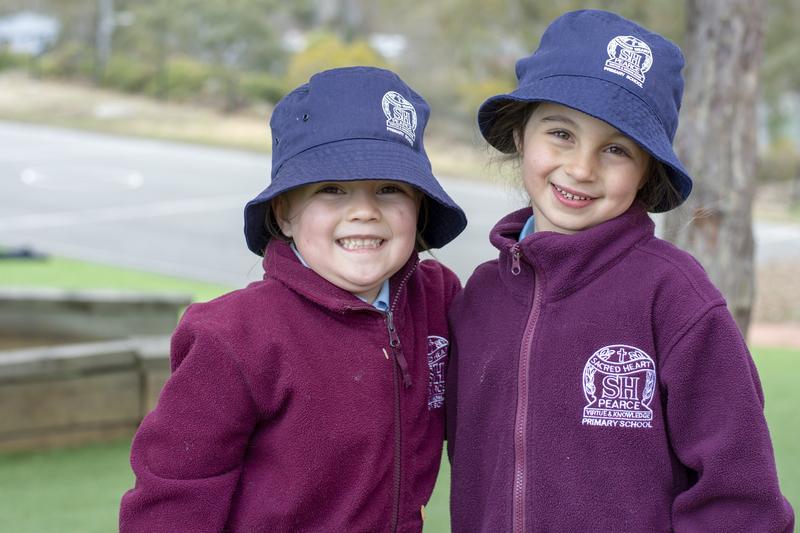 Sacred Heart Primary School is open to all who are willing to commit to support the philosophy, values and aims of Catholic schooling. 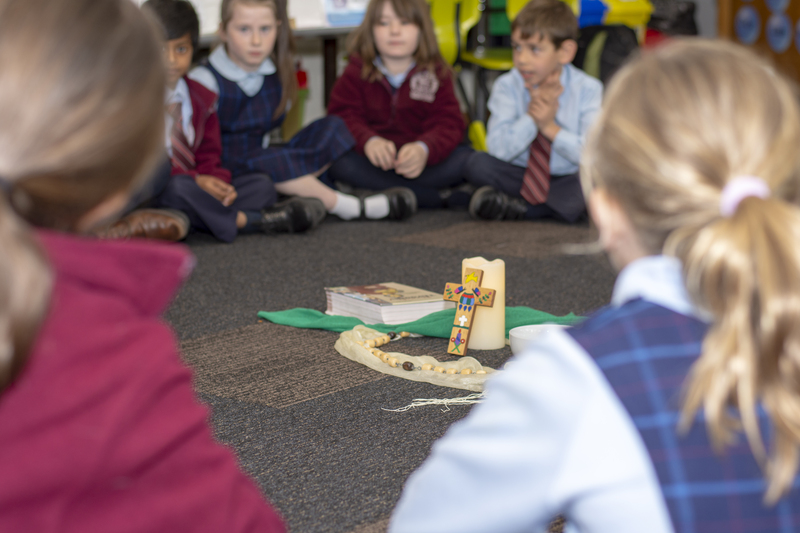 The Catholic Education Commission aims to provide the choice of Catholic schooling to all those seeking a Catholic education for their children. You can now enrol online at Sacred Heart by selecting the link above. Alternatively, submit the following paperwork and enrolment form directly to the school office. To complete the application form you will need to submit the following information. Original documents will need to be presented at the time of interview. Our Early Learning Centre is hosted by Holy Trinity Curtin.